Many school districts focus on recruiting the best teachers for their classrooms, and they struggle to bring in a diverse pool of candidates. Even when they’re successful, some can’t retain the teachers they’ve hired. Donald Easton-Brooks, the Dean of USD’s School of Education, says the challenge is about more than money. Before Donald Easton-Brooks pursued a career in education, he was a counselor at a residential treatment facility in Denver. He says something about the job didn’t feel right. In a digital world, librarians often stand on the forefront of technology education. But how do rural and reservation librarians develop the expertise to provide the vital leadership? 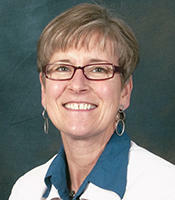 Julie Erickson is a Learning Specialist with TIE - Technology and Innovation in Education. She joins us for a look at a new professional development program through TIE. 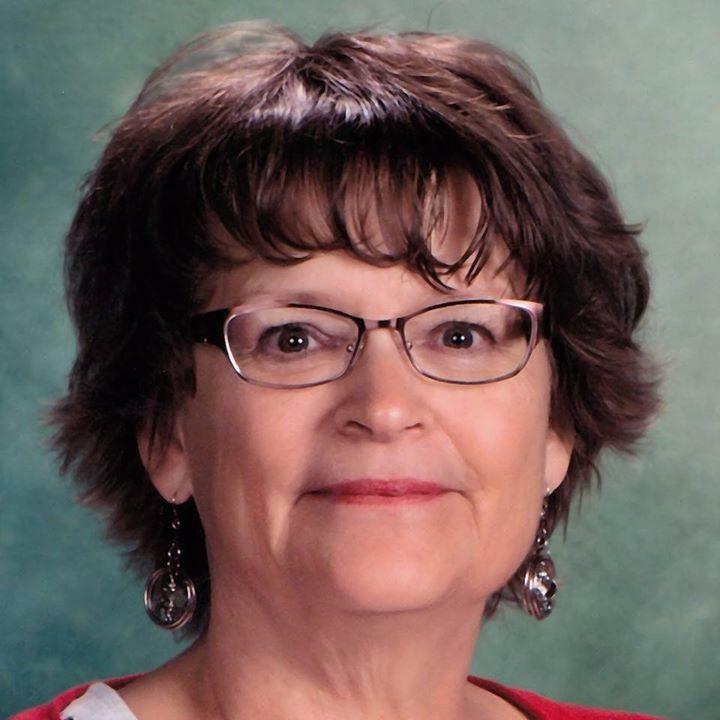 Debra Smith is a Democratic candidate for the South Dakota House of Representatives in District 26B. From Vivian, Smith is a high school teacher in the Lyman school district. Among Smith's concerns are education and the uncertainty of how a new governor will address it along with teacher pay and the imbalance between Republicans and Democrats in the legislature. The school supplies are on the shelves, and changes are ahead for South Dakota High School Graduation requirements. 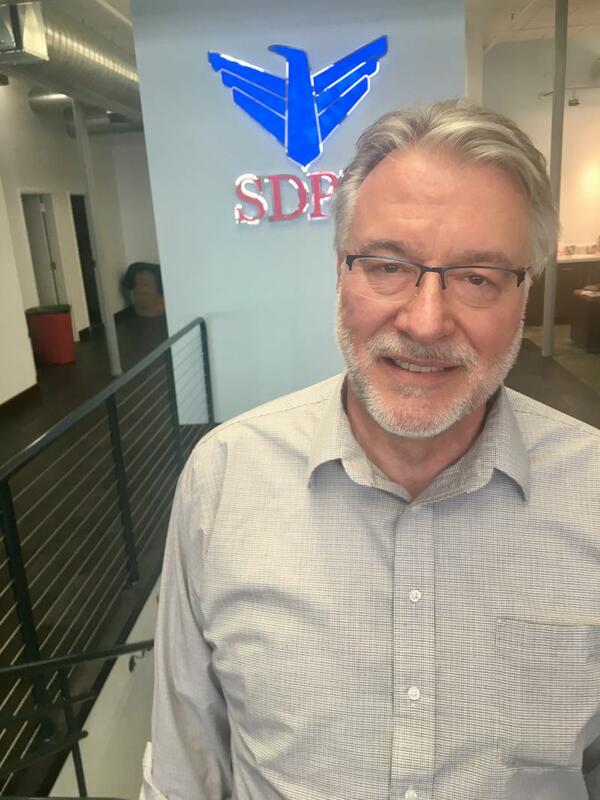 SDPB's Education reporter Jackie Hendry joined In The Moment with an update on the new policy. The South Dakota Board of Education Standards unanimously approves changes to the state’s high school graduation requirements after a public hearing in Pierre. The changes allow students more flexibility without changing the number of credits required for a diploma. The changes include three endorsements that can be added to a student’s high school transcript. Each endorsement requires particular courses to fulfill existing credit requirements, but students don’t need to choose an endorsement in order to receive a basic high school diploma. The 2018 Kids Count Data Book has been released. South Dakota project director Carol Cochran joins us for an overview. Western Dakota Tech is hosting a poverty simulation on June 21st. Barb Garcia is facilitator. She joins us for a preview of the process and to discuss hopes for systemic economic and cultural change. Proposed changes to South Dakota’s high school graduation requirements are now open for public comment. The total number of credits are the same, but the changes could provide students more flexibility and additional opportunities for post-high school credentials. Dyslexia is one of the most common learning disability, but teachers may not always be able to recognize it in their students. A recent workshop in Sioux Falls gave elementary teachers a glimpse of the challenges their dyslexic students can face in the classroom. Dyslexia is the most common known learning disorder, but specialized resources for both students and teachers is often lacking. Sioux Falls Christian Schools is looking to change that in their community. Contrary to popular belief, dyslexia does not just mean a reader confuses letters. It exists on a spectrum and can render a person illiterate without direct intervention. 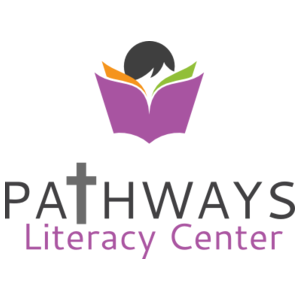 Carmen Heethuis is the director of the Pathways Literacy Center at Sioux Falls Christian Schools. She says they focus on dyslexia because it’s so common: 1 in 5 people fall somewhere on the spectrum. Computer science has tended to be a male-dominated field, but Dakota State University is seeing a shift in the numbers. The school has seen a nearly 300% increase in female computer and cyber science majors over the last five years. The Beacom College of Computer and Cyber Sciences at DSU includes majors like cyber operations and network security and administration. Five years ago, 26 undergraduate students in the Beacom College were women. By 2017 there were just over a hundred. After 40 years of teaching orchestra in Rapid City, Mr. William Evans leaves the podium. He's a graduate of Stevens High School (class of '72) and he's the most tenured teacher at the school. Though he's conducted his final concert for the high school, his legacy in South Dakota music education lives on. He joins us with highlights from his career. The University of South Dakota Center for Disabilities is launching an educational outreach effort focused on Native Americans with disabilities. The Oyate’ Circle will host educational workshops in tribal communities. 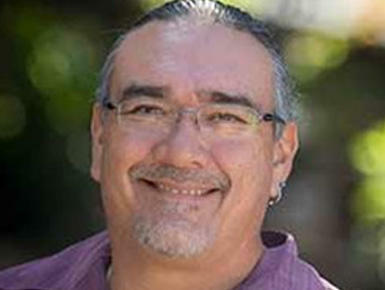 Jim Warne is a member of the Oglala Lakota tribe and has more than 20 years of experience running disability-focused training groups in San Diego, California. He’s been hired to lead the new program, and says he’s excited to help his own tribe and others in the state. How do we create communities where our children grow up to live and innovate close to home? We bring you a special In the Moment. We break down the numbers behind generational migration. We probe the outer reaches of the battle against Brain Drain. We ask the questions: Who are we and Who are we becoming? This hour we meet educators and innovators, business leaders, policy makers, and advocates. 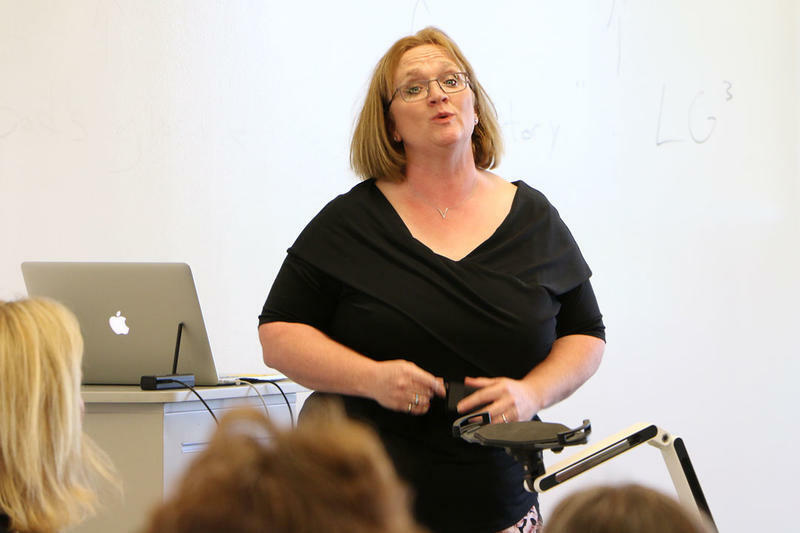 Dakota State University is receiving a $3,500 South Dakota Fund grant to support a mixed-reality teaching simulation for its education students. 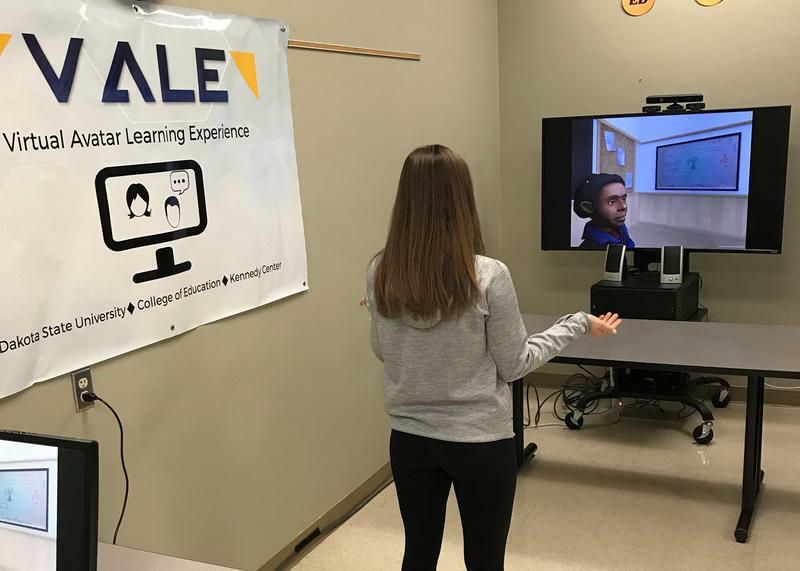 The Virtual Avatar Learning Experience—or VALE—gives DSU students a chance to experience classroom management before dealing with real live kids. The VALE at DSU is the only program of its kind in the state. During a VALE simulation, education majors stand in front of a flat screen TV that displays a classroom with five avatars representing middle-school aged students. What is one thing you want to do before you die? What makes a meaningful life? What do you think about when you are alone? Mitch Reed was inspired to ask students these questions. He invited them to place their answers anonymously in a cardboard box. Now he has a new book that tells the story of the project. 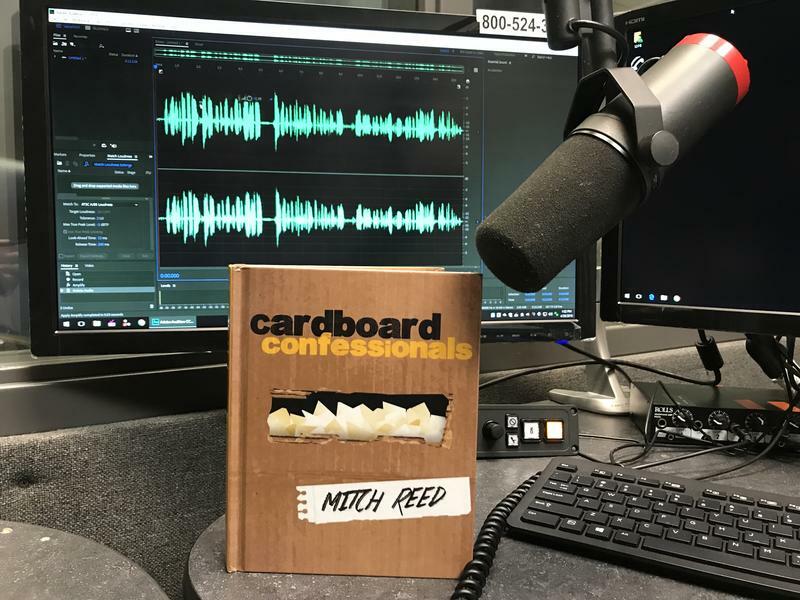 It's called "Cardboard Confessional." The author presents a book talk tonight (4/26/18) at the Brookings Arts Council from 6 to 7 p.m. 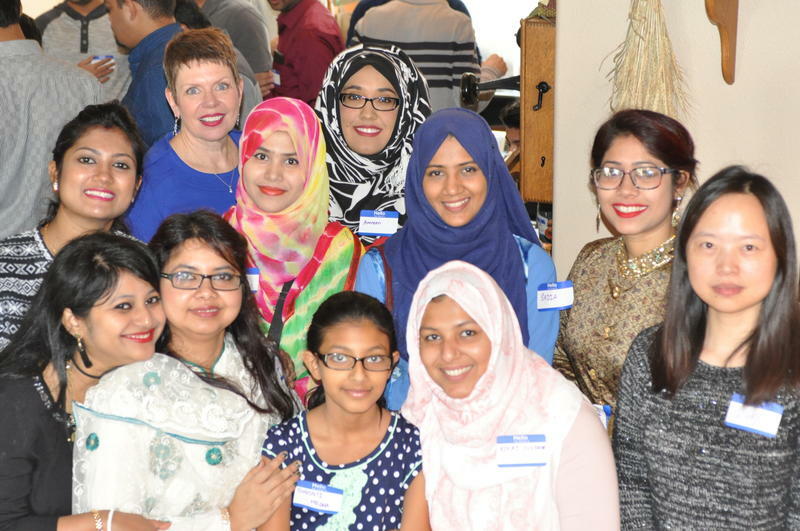 The international students who attend South Dakota’s colleges and universities have plenty of challenges. From language barriers to the weather--there’s a lot to navigate. But perhaps the biggest and most important challenge is finding a sense of home away from home. South Dakota colleges and universities invite students from around the world to study here. But do those students feel welcome in America? 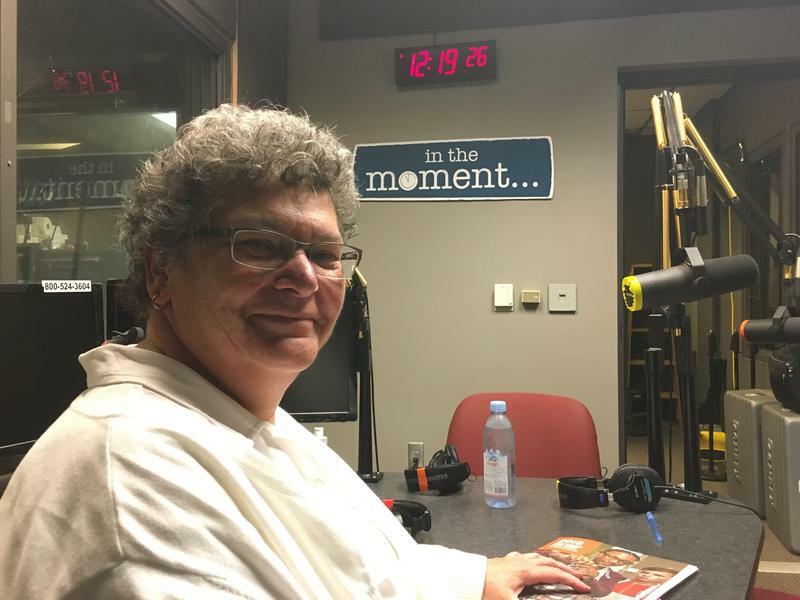 SDPB education reporter Jackie Hendry talks about international students in South Dakota higher education as part of a month long series. In part two of the series, we explore the challenges of getting them here. 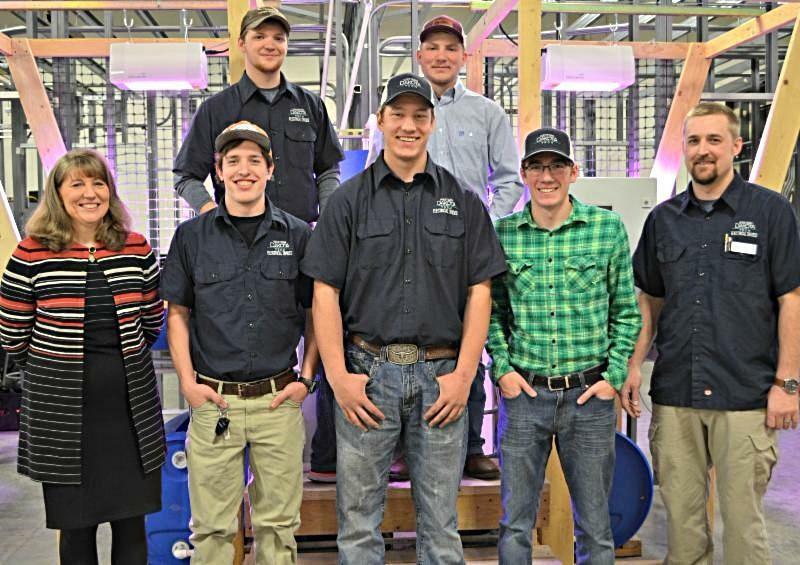 A team from Western Dakota Tech reaches the finals in a National Science Foundation competition for community colleges. The team’s project uses electrical automation to provide organic food for communities in need. The project is based on a system called aquaponics. It’s a combination of aquaculture (raising aquatic animals for human consumption) and hydroponics (a method of growing plants in water rather than soil). Cutting edge technology comes to South Dakota classrooms like never before. The 2018 Technology and Innovation Conference kicks off at the Sioux Falls Convention Center April 15. 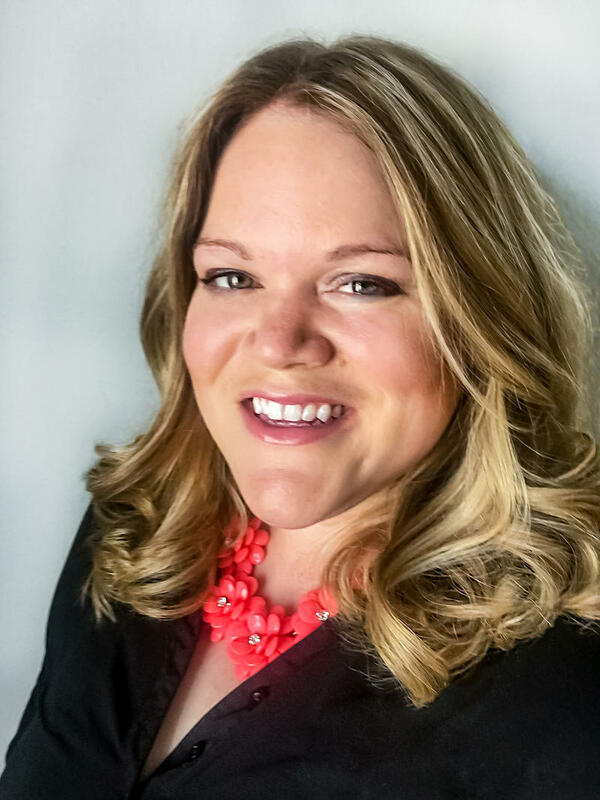 Julie Mathiesen is Director of Technology and Innovation in Education (TIE) joins us to talk about the annual conference, expected to draw more than 1,000 educators. 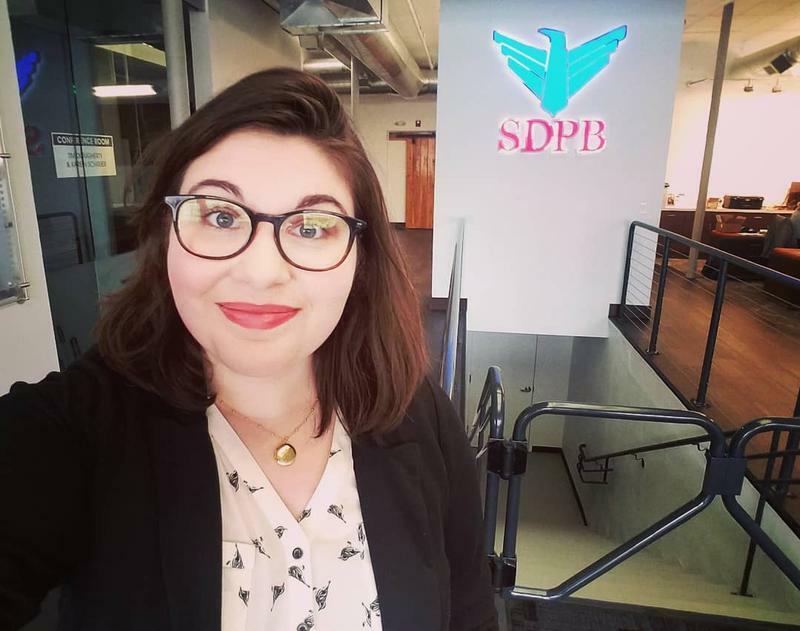 SDPB Education reporter Jackie Hendry kicks off a month-long look at international students in South Dakota higher education. 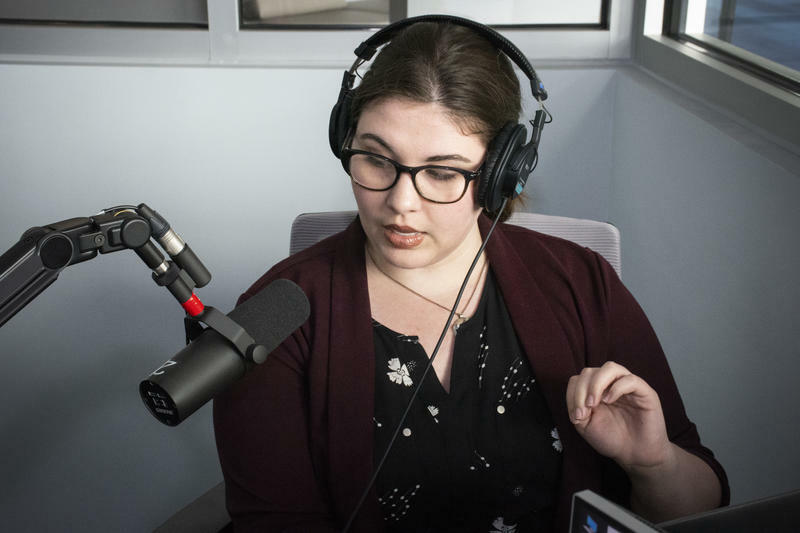 Watch for continuing coverage throughout April as she explores the impact on the state economy as well as on communities, on colleges and universities, and on students who study side by side with scholars from across the globe. The South Dakota Board of Technical Education held its first spring meeting this week to set tuition for the next academic year. The board was appointed by Governor Dennis Daugaard last summer. Tuition rates for the state’s four technical institutions is set for the 2018 to 2019 school year, and it means a slight bump in costs for students. In-state students will pay 116-dollars per credit hour—a two-dollar increase from last year. South Dakota has the third highest suicide rate for young people in the country, and overall suicide rates in the state are on the rise. One woman from Presho has seen the impact of suicide on small communities first hand. As a student at the University of South Dakota, Chesney Garnos researched suicide and bullying. Now, she speaks to students in schools around the state. 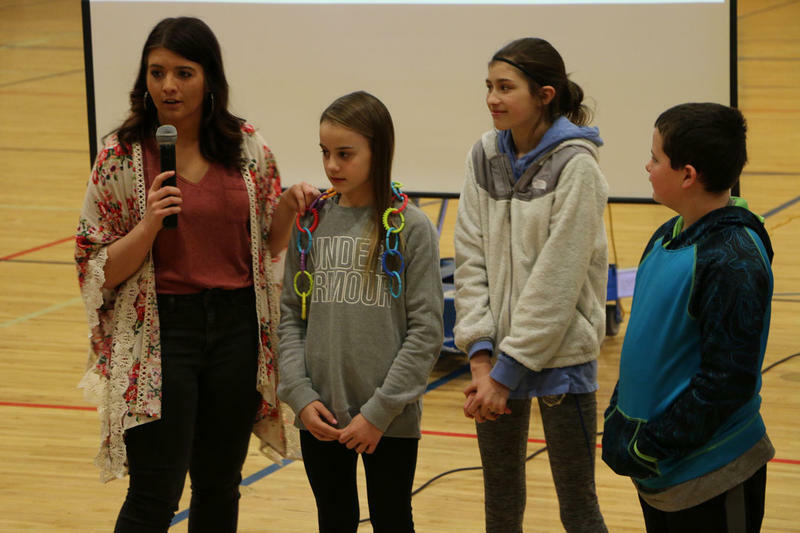 The South Dakota Board of Education Standards is adopting updates to six subject areas, including math and English language arts. The board is responsible for curriculum standards for kindergarten through twelfth grade. 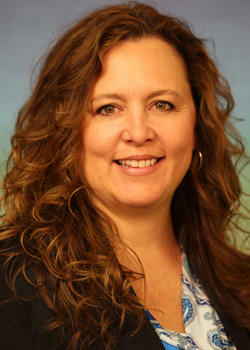 Becky Nelson is the Director of Learning and Instruction for the state Department of Education. She says most changes involve clarifying language in existing standards. For instance, math standards now include learning how to read both digital and analog clocks in third grade. Nelson says the board has also added new standards for math beyond algebra. Shakespeare isn’t boring to Kassondra Gooley. 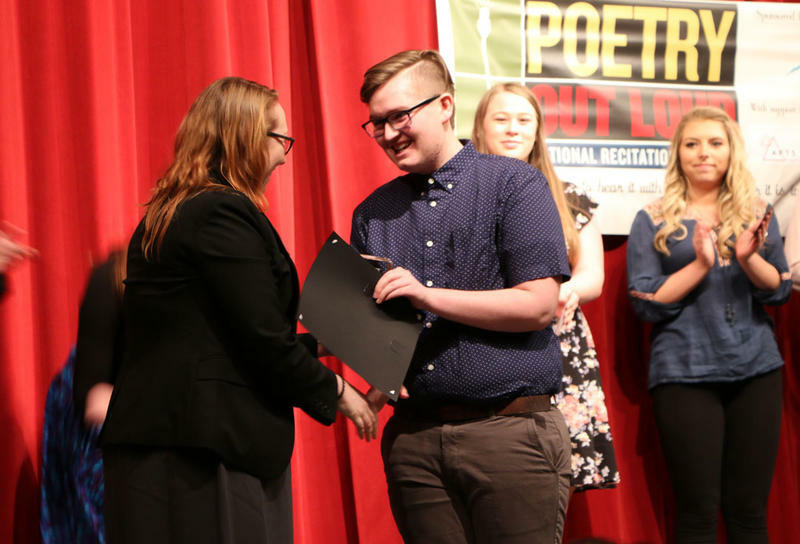 The West Central High School senior talks about poetry the way some students might talk about movies or music. Gooley enjoys studying and analyzing poetry, but that’s not all. 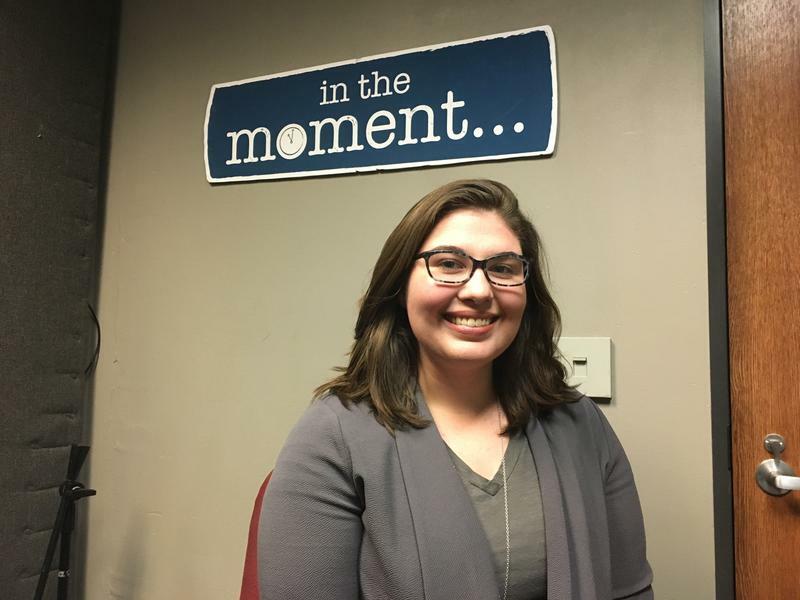 She’s one of the state finalists in a national competition that pushes students to engage with poetry a little differently than they might in most classrooms. 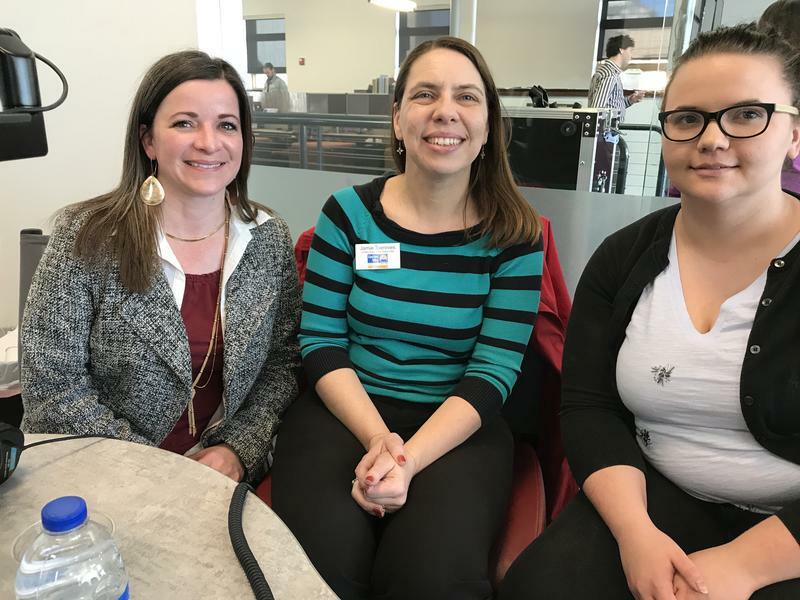 We discuss a new reading initiative in the Black Hills with Jessica Gromer, Program Officer, John T. Vucurevich Foundation, Jamie Toennies, Executive Director of United Way of the Black Hills, and Michaela Mader-Tully, United Way of the Black Hills Marketing Coordinator. 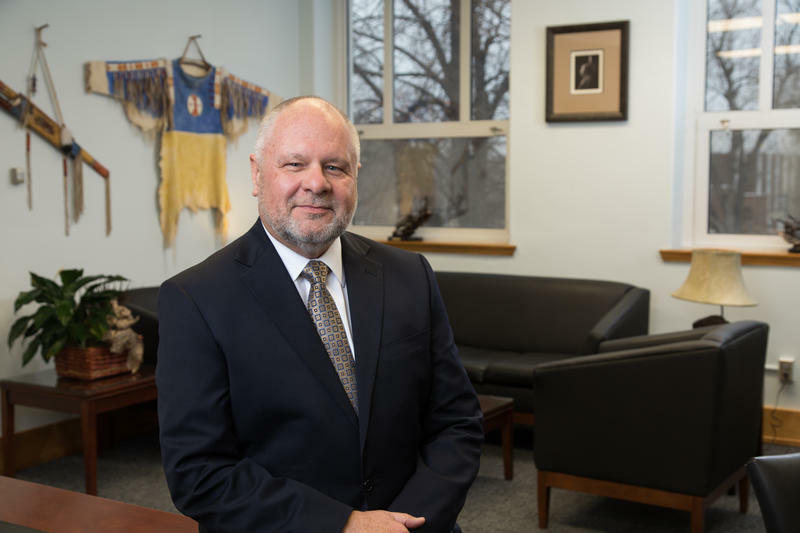 James Rankin is the 19th President of the South Dakota School of Mines & Technology. He joins us for a conversation about efforts to increase diversity, research, and the (not-so-distant) future of flying cars. As the 2018 Legislative Session winds up its final week of business, we talk with state Senator Kevin Killer and state Representative Shawn Bordeaux about the triumphs and disappointments of the session. We also discuss the drive to rename Todd County to Sicangu Oyate County. 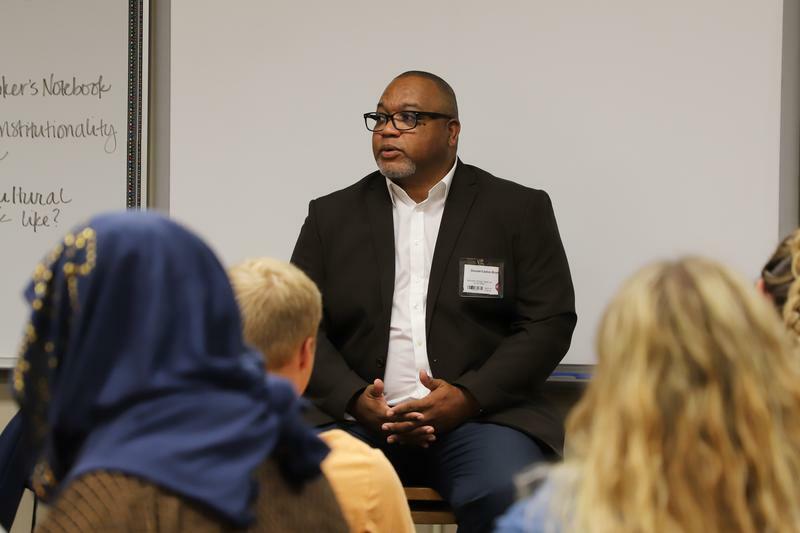 Two school principals join In the Moment for an extended conversation about school culture and its role in helping students feel connected and involved and connected during the current concerns about mass shootings in school. 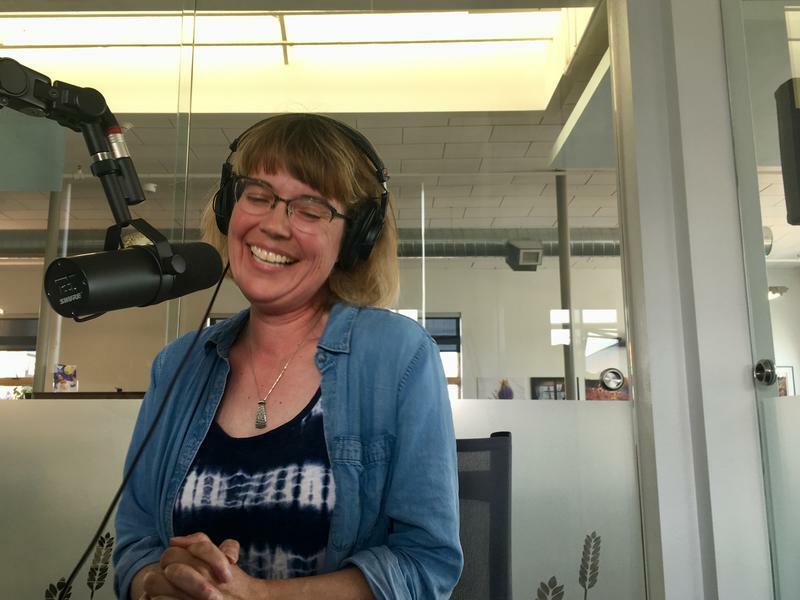 "Trash Has Two Parents" With Jami Stone, Ph.D.
Black Hills State University offers the latest Geek Speak lecture, this one by Jami Stone, professor of mathematics education. Her talk is called "Trash Has Two Parents: The Person Who Threw It and the Person Who Walked By," and it focuses on the work of acclaimed author Thomas Friedman.